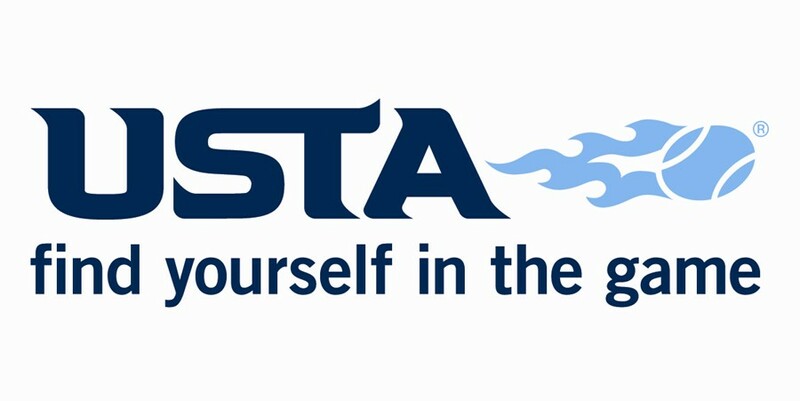 USTA Coach Sylvain Guichard will be taking a group of boys to compete at the Argentina Cup (Grade 2 ITF) and the 35th Asuncion Bowl (Grade 1) in Paraguay, to be held February 23 - March 7, 2015. The USTA recently announced the players selected to represent the United States in two International Tennis Federation junior events in South America, and Scottsdale's Nathan Ponwith (pictured, below) was among those chosen to this elite, five-person USA squad. These events will provide an excellent developmental experience and an opportunity for Ponwith and the other US juniors to compete on clay. Ponwith, 16, is currently the No. 96 ranked junior in the ITF world junior rankings and No. 22 in the United States in the boys' 18s singles division. 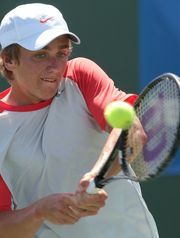 In mid-January, Ponwith reached the quarterfinals of a $15K Futures USTA Pro Circuit event in Los Angeles.